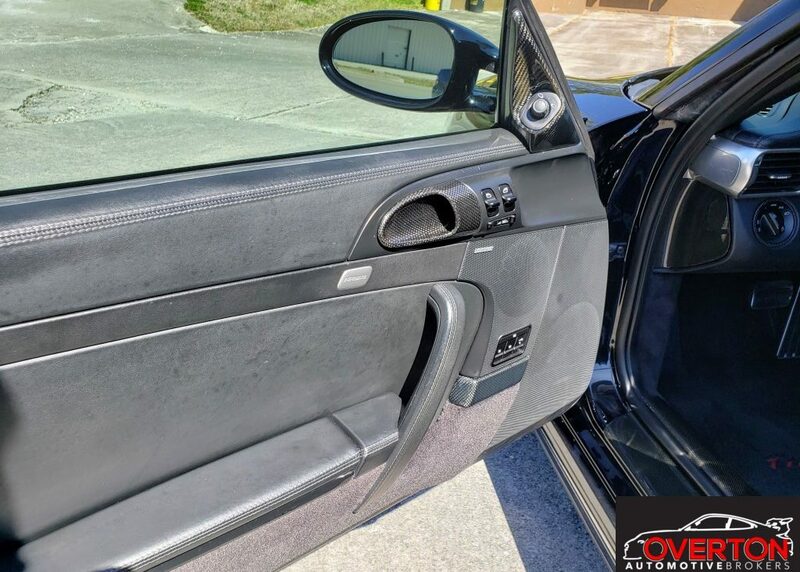 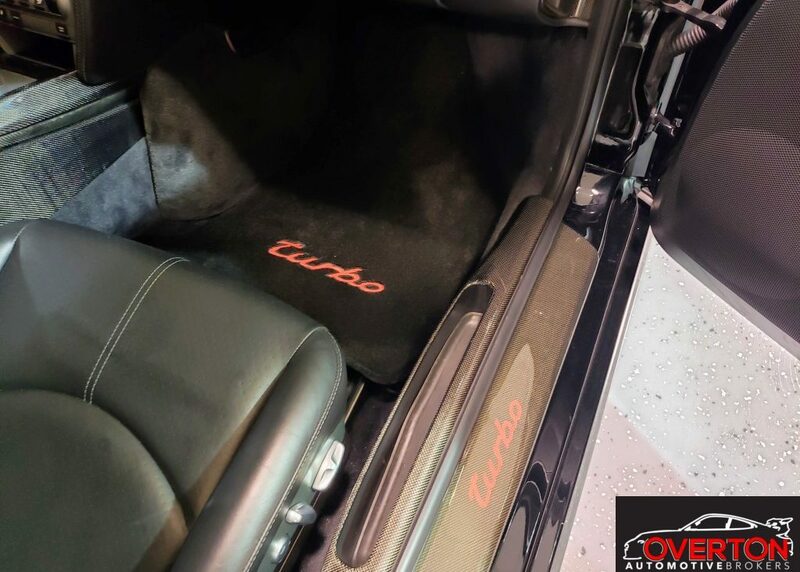 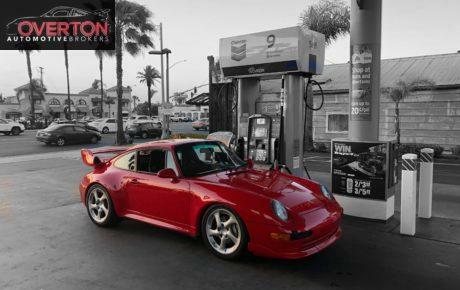 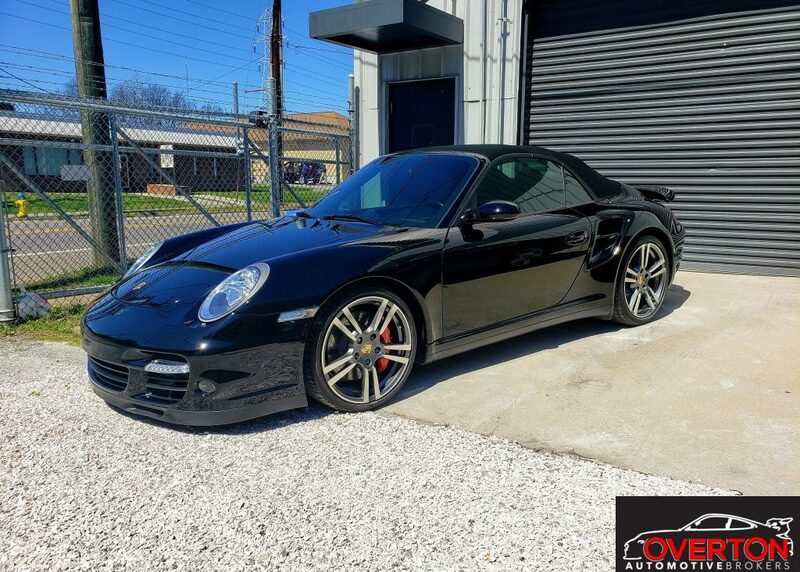 997 Turbo now available. 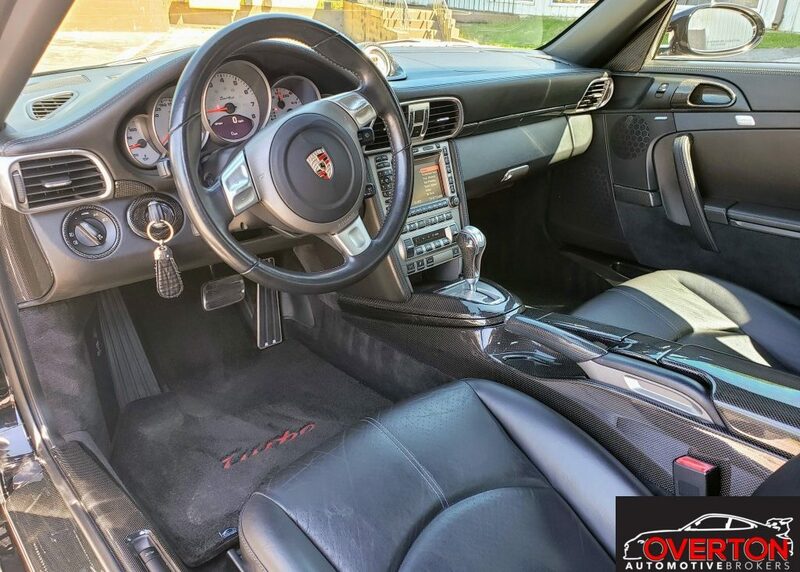 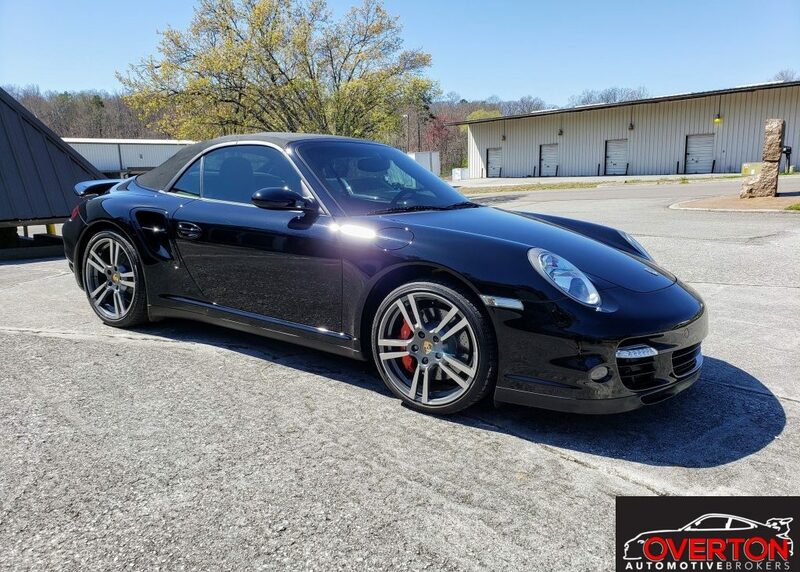 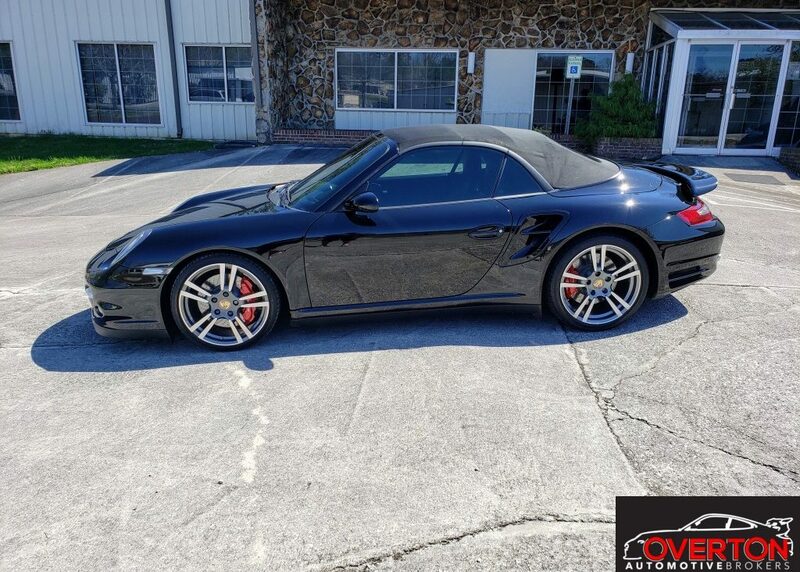 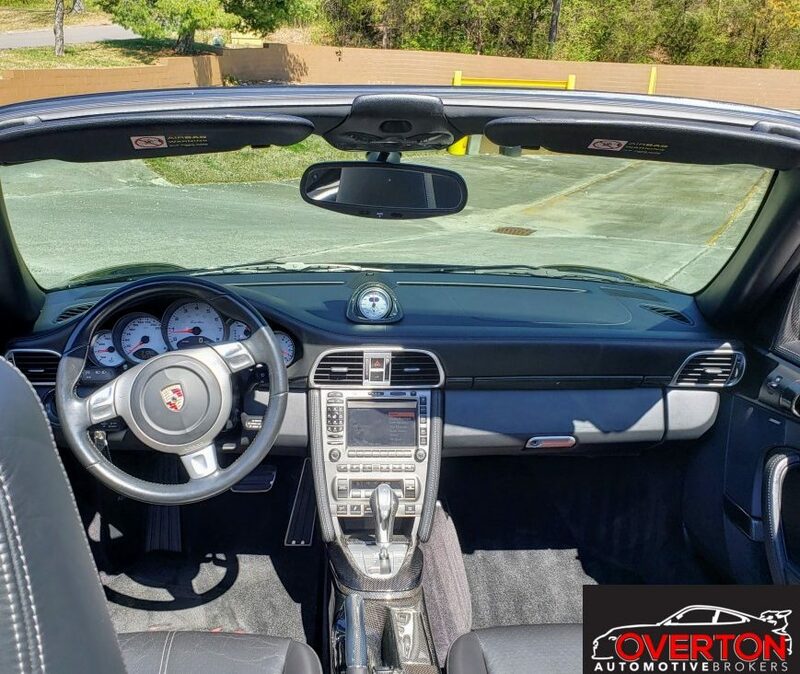 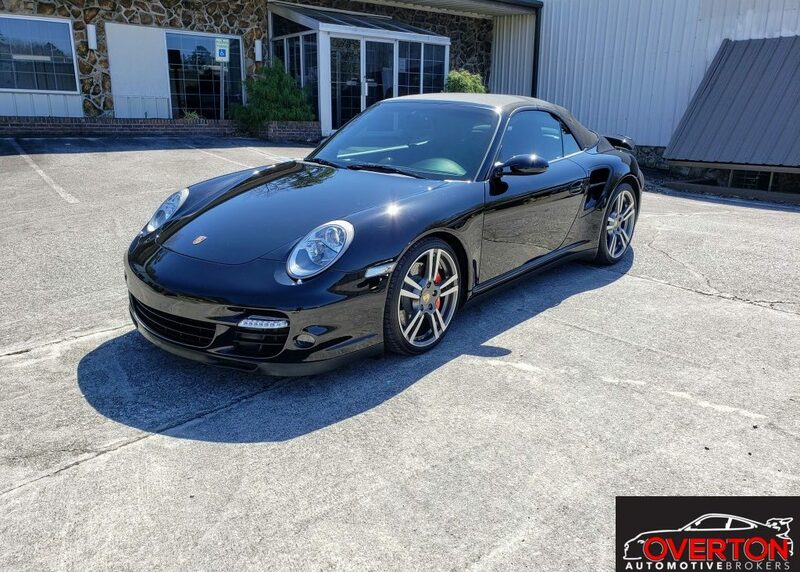 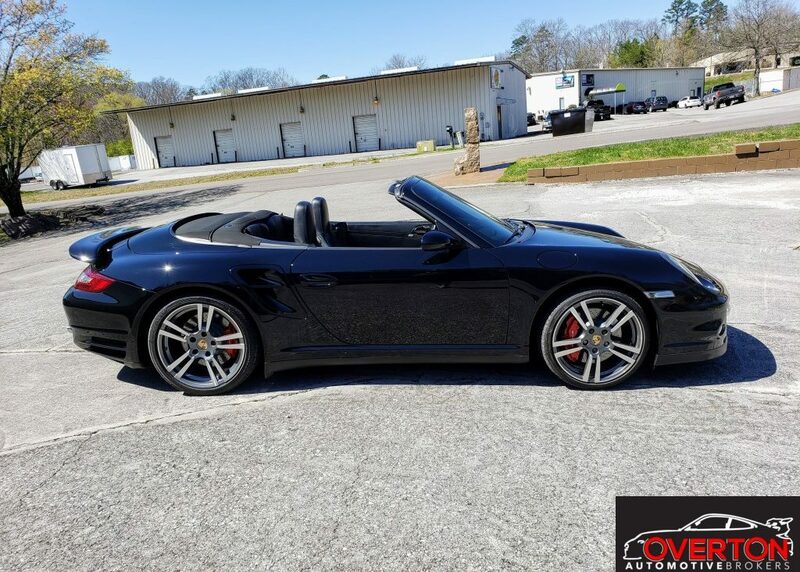 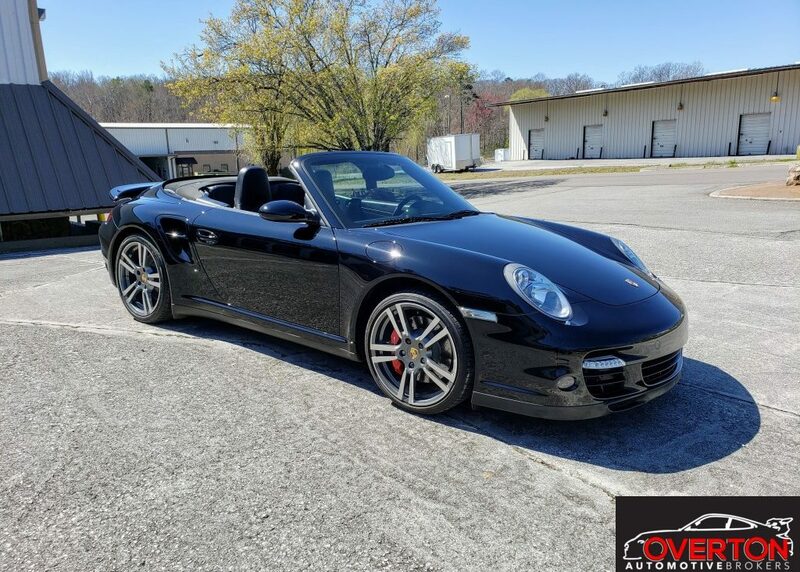 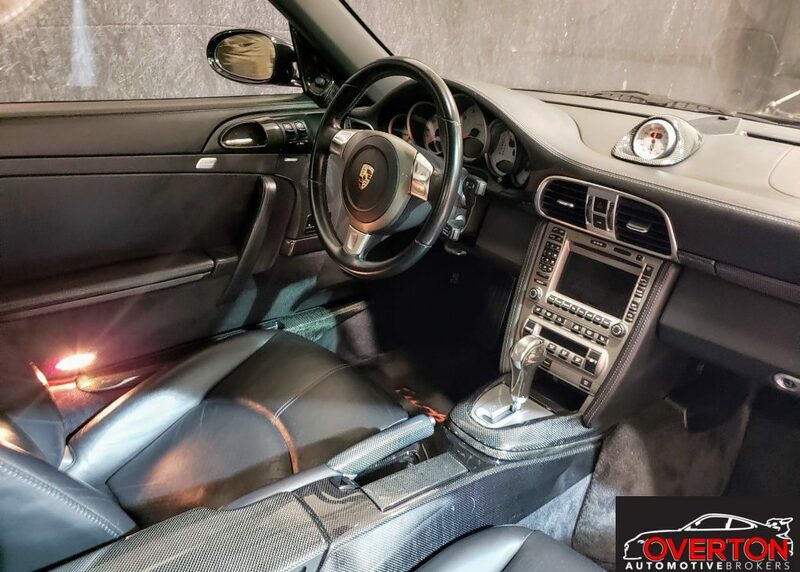 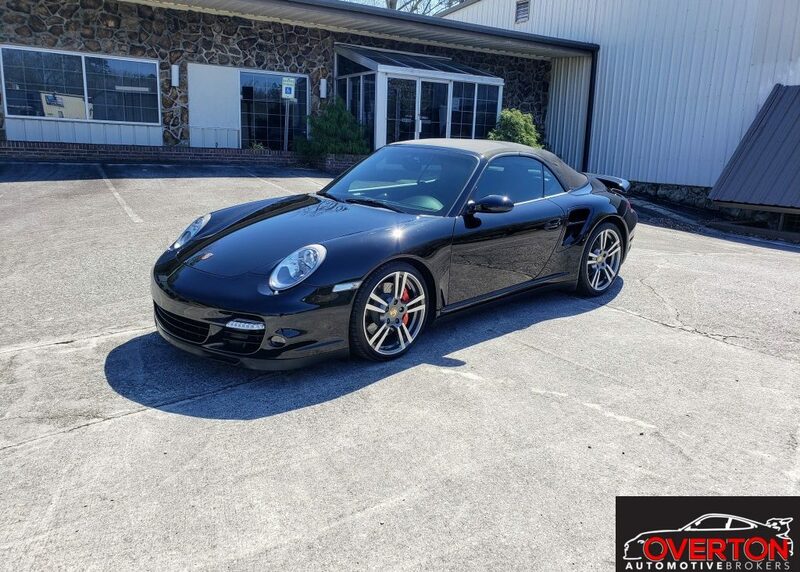 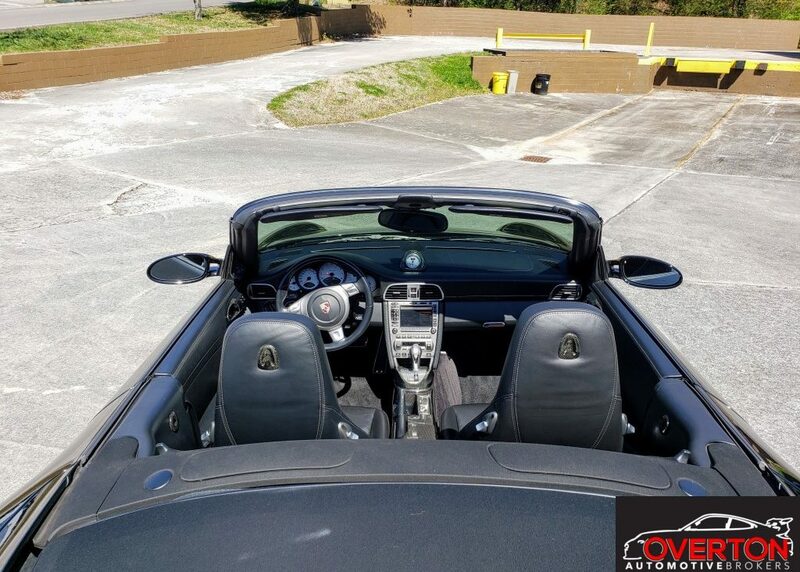 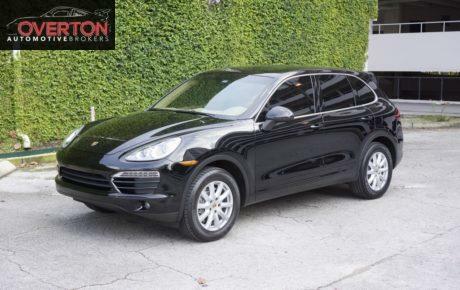 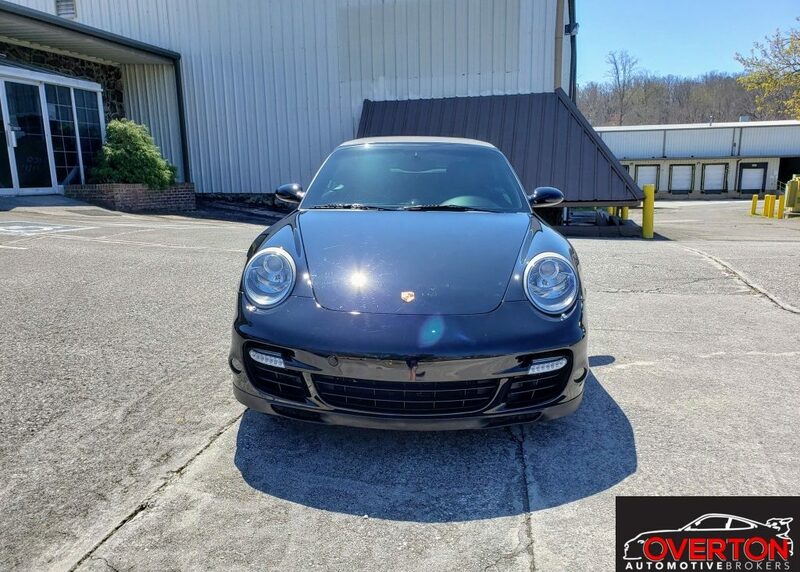 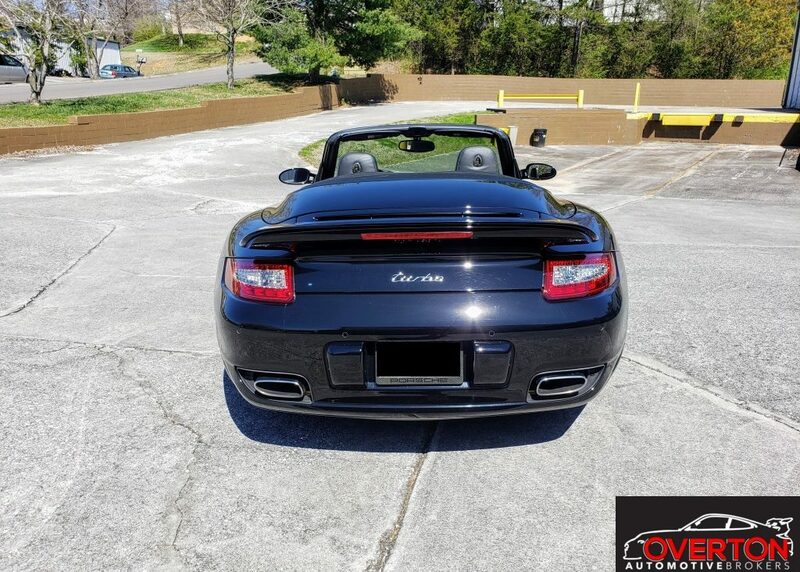 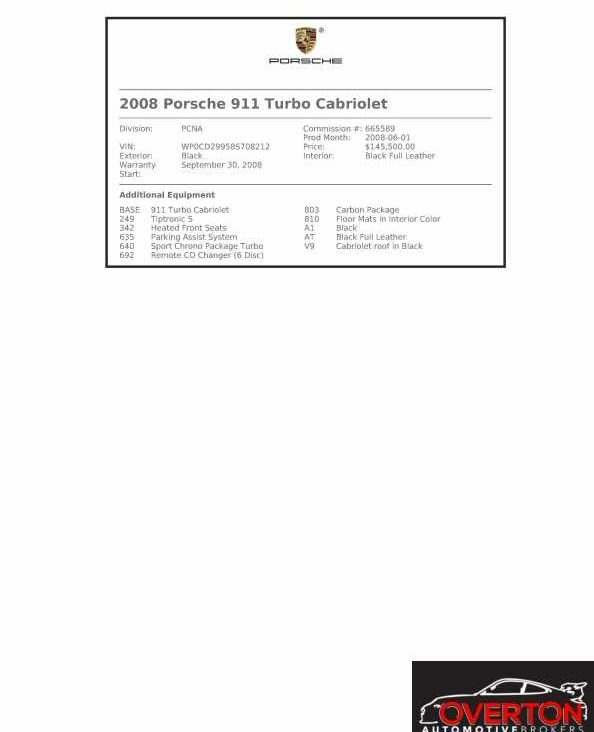 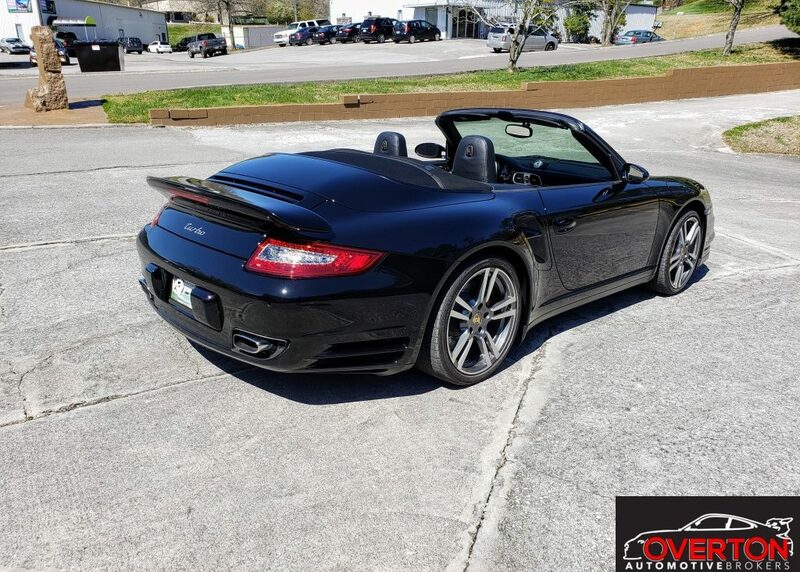 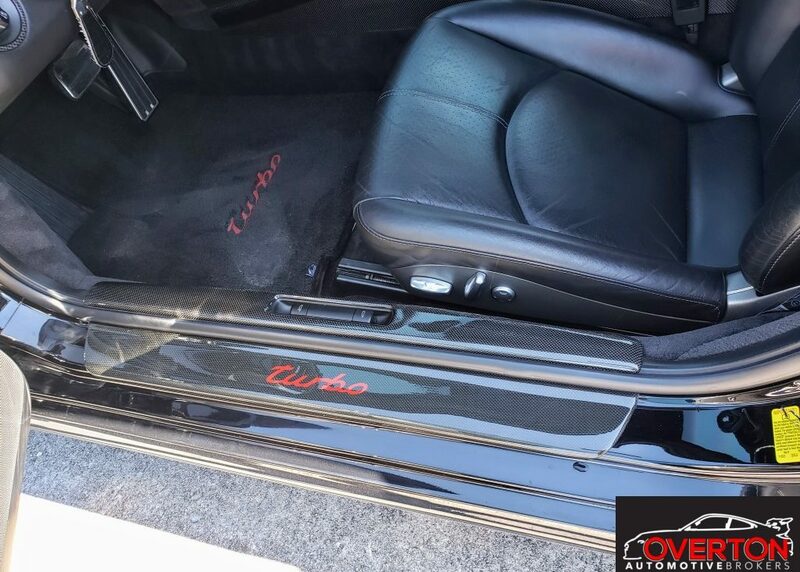 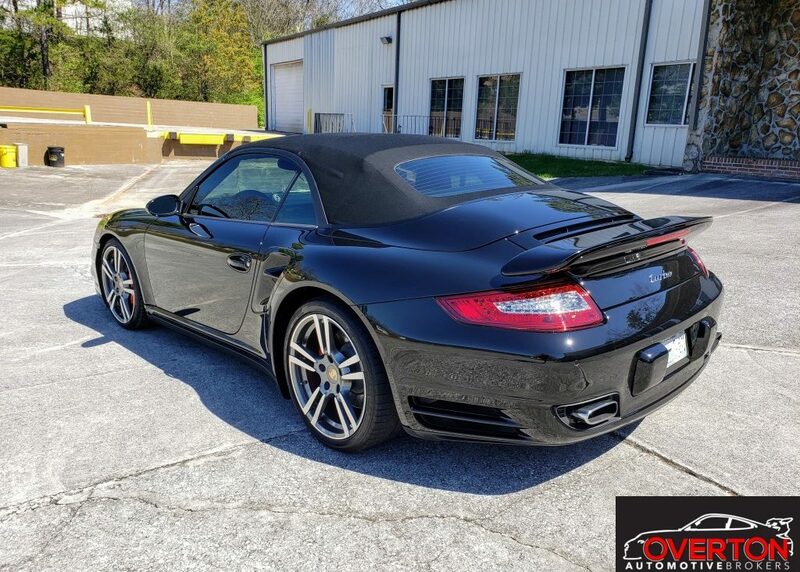 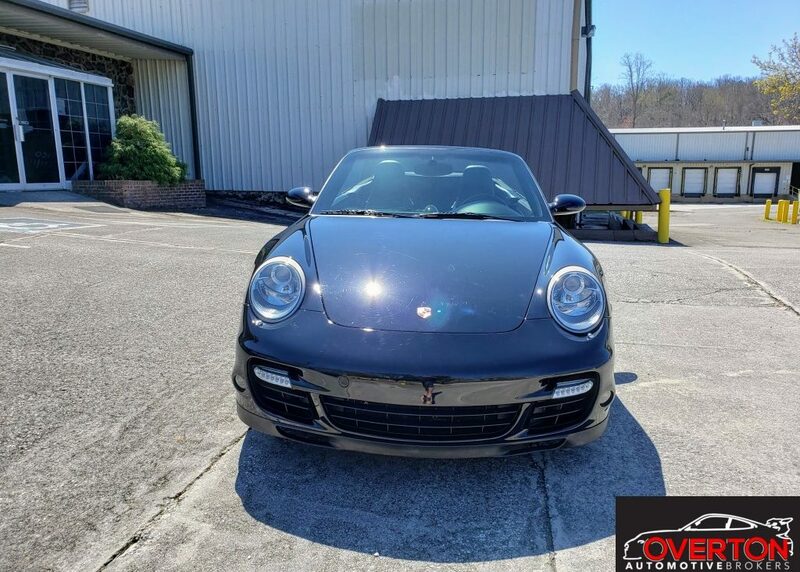 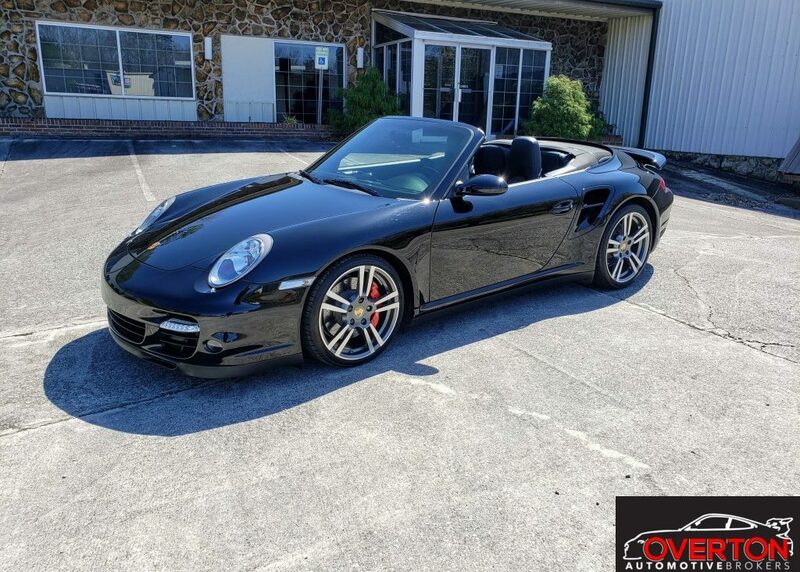 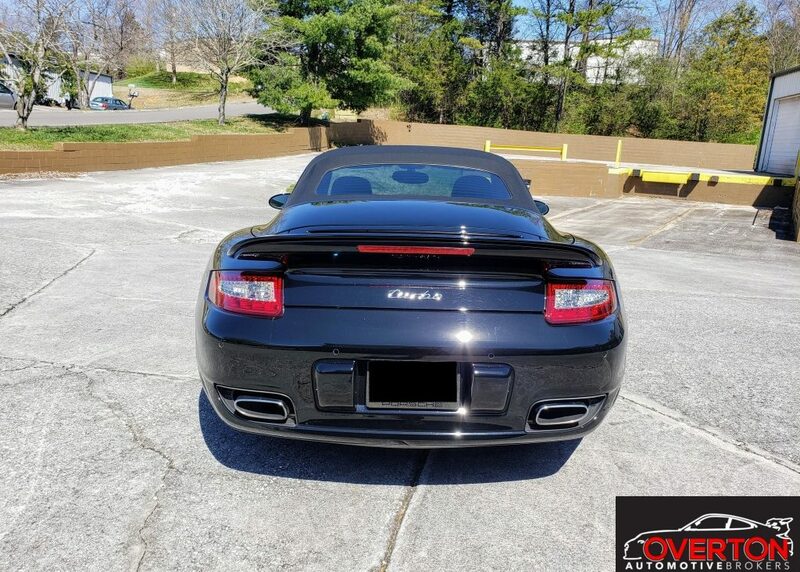 2008 911 Turbo Black tiptronic. 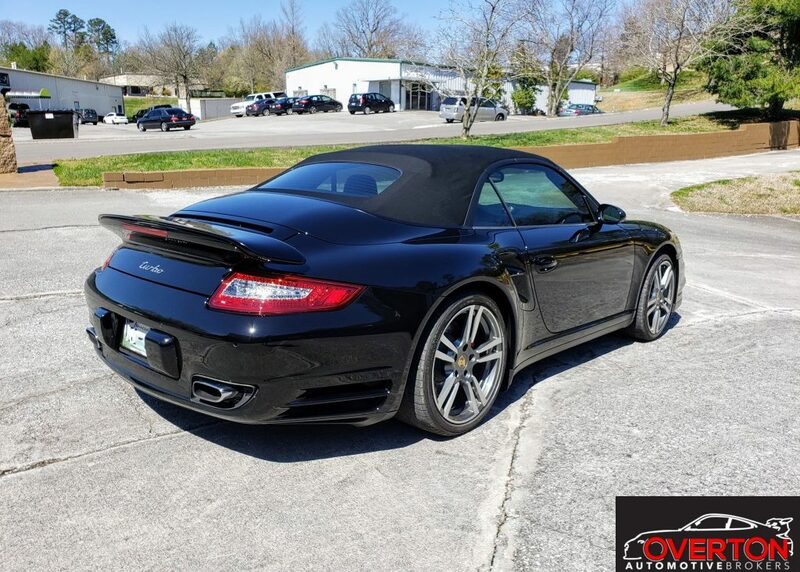 30k miles. 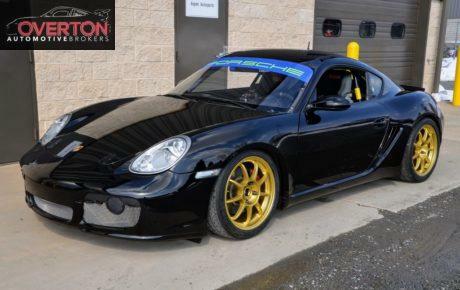 Lots of carbon fiber. 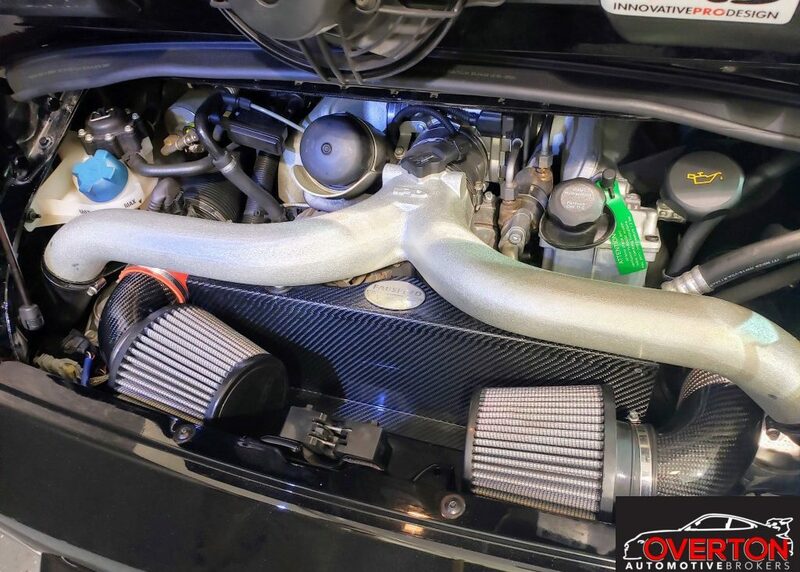 IPD plenum, throttle body, and y-pipe, fabspeed intake, Cobb access port. 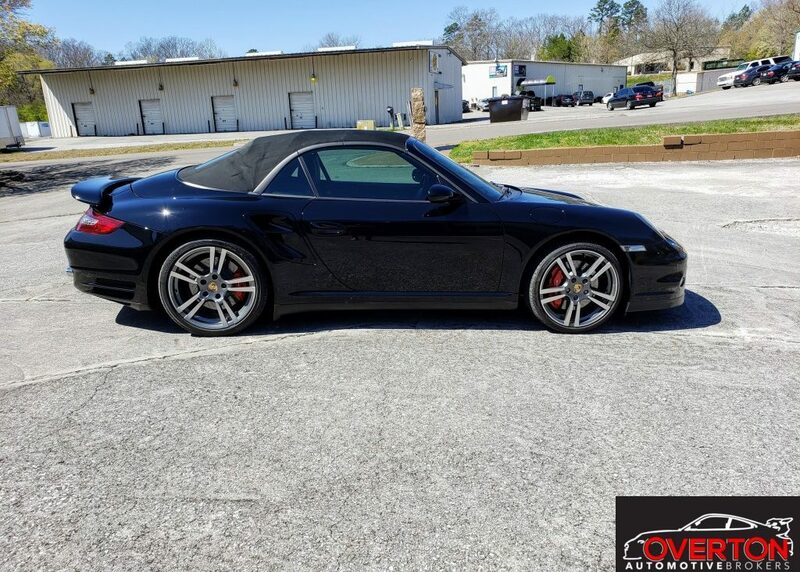 Factory black Hard Top included.